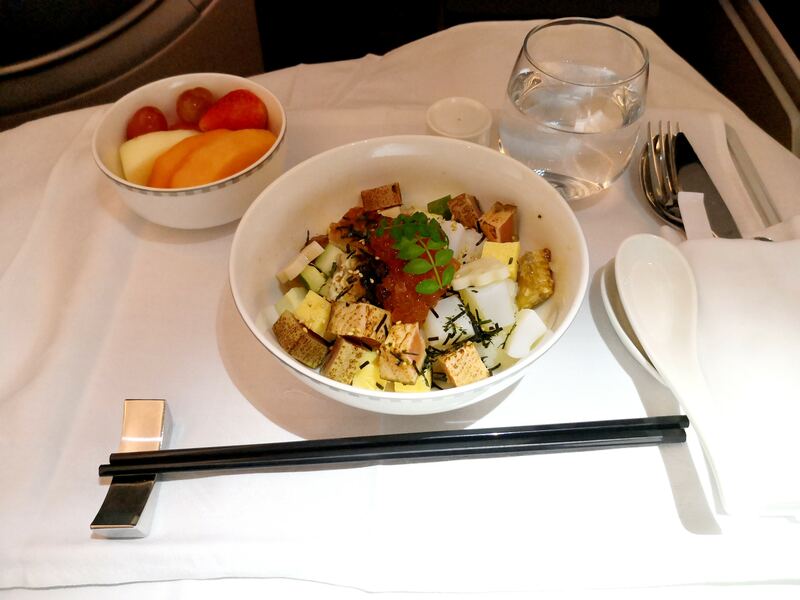 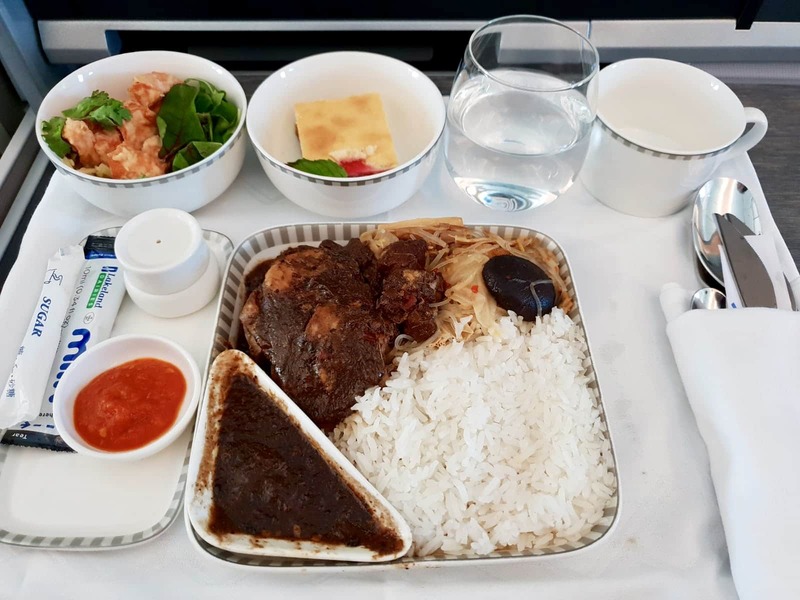 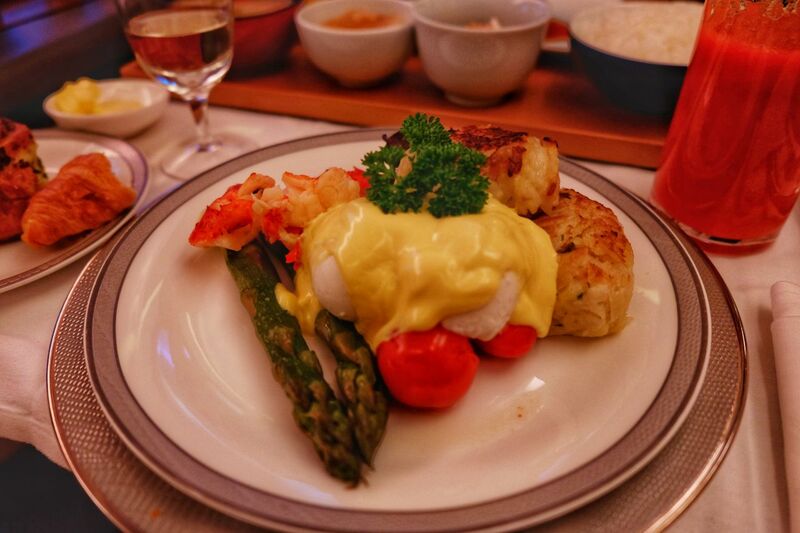 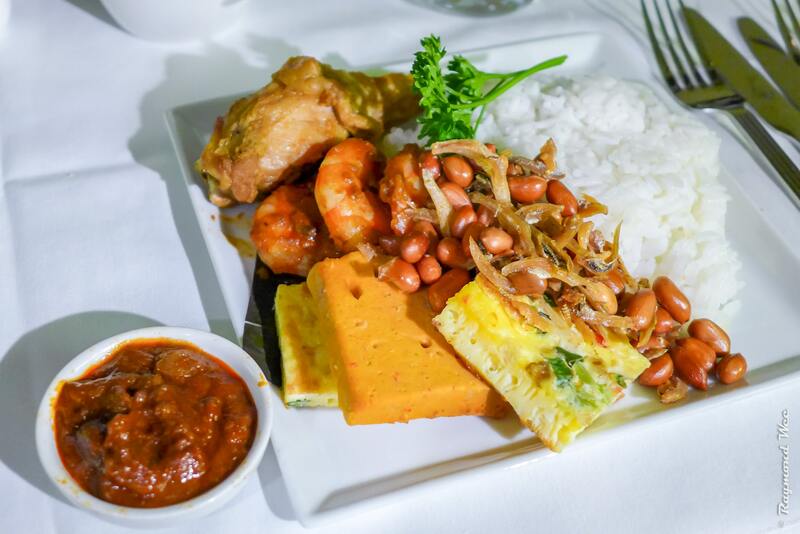 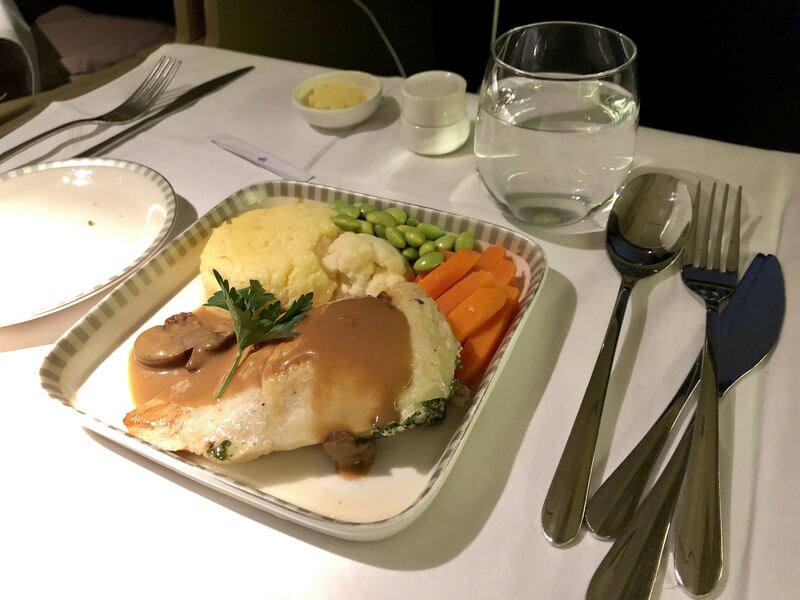 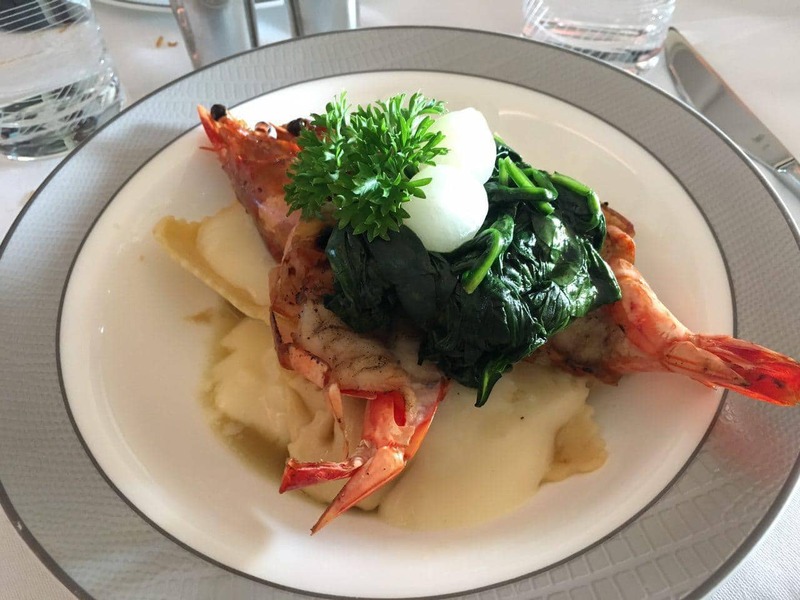 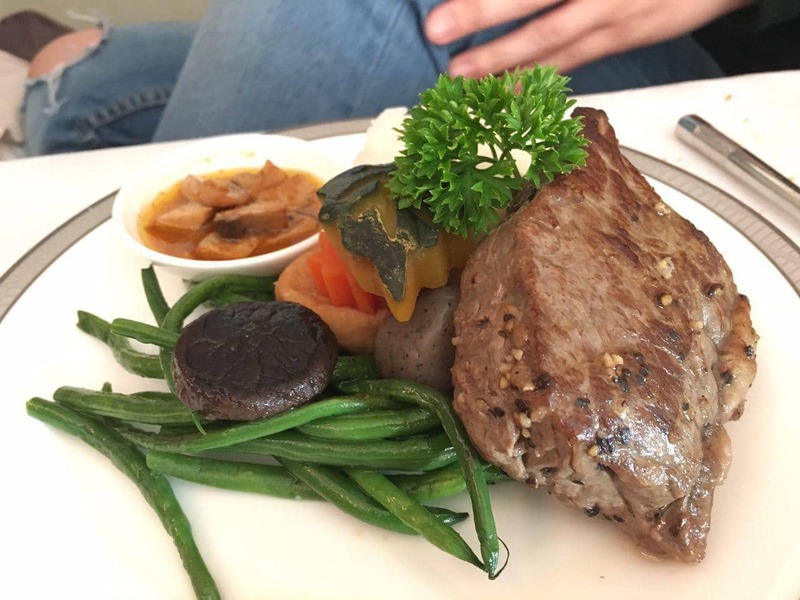 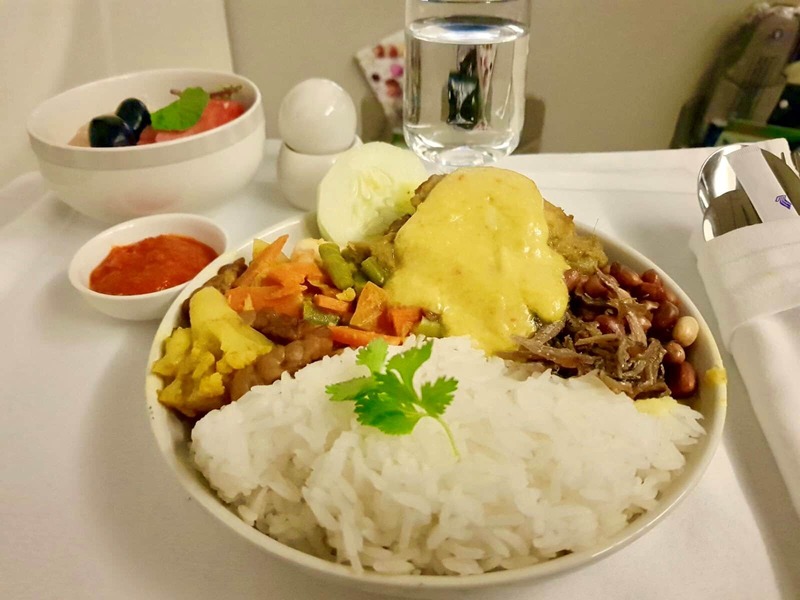 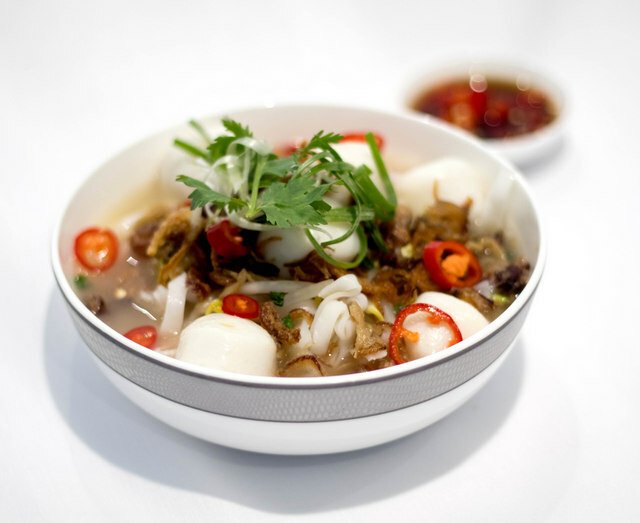 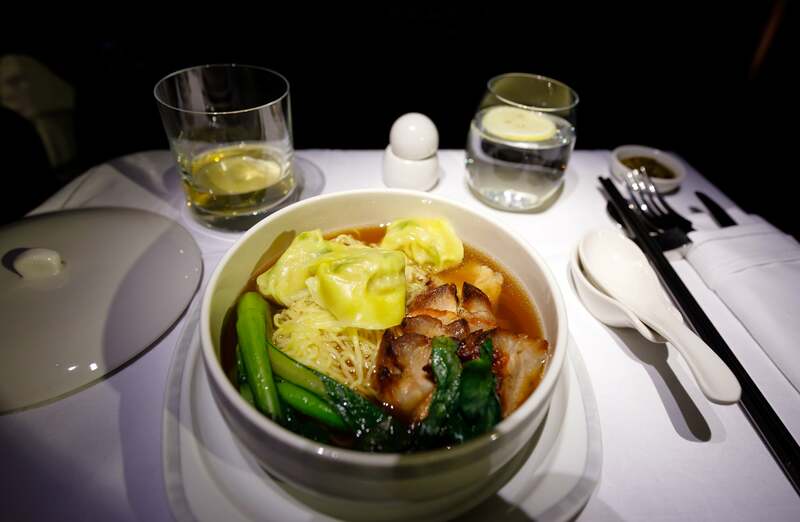 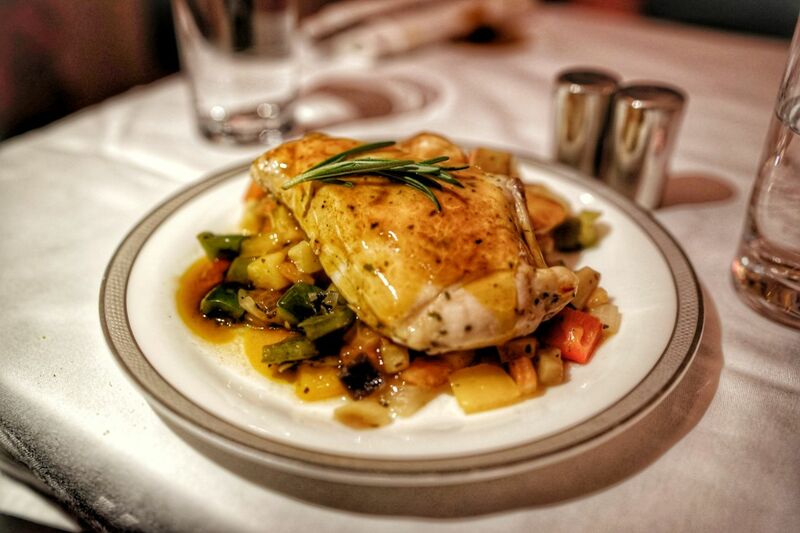 Book The Cook is a special service offered by Singapore Airlines for passengers flying in Premium Economy, Business Class, First Class and Suites out of Singapore and selected outstations. 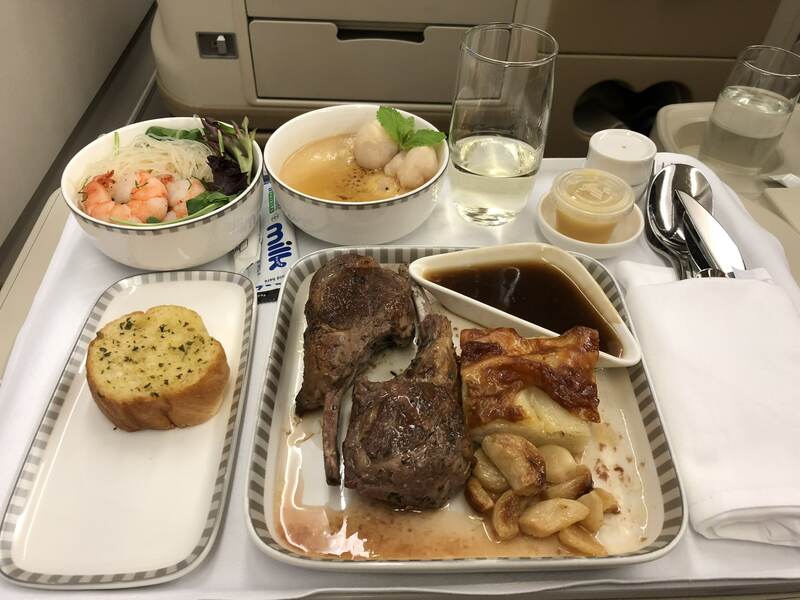 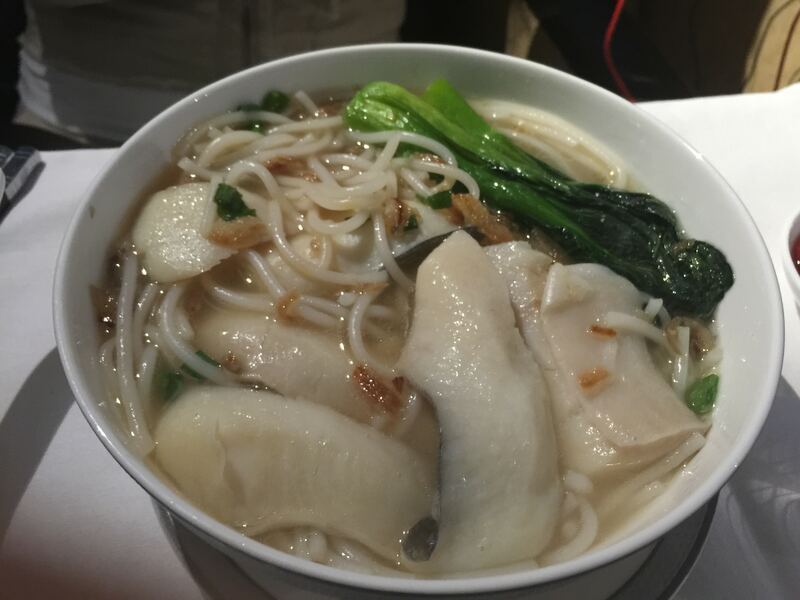 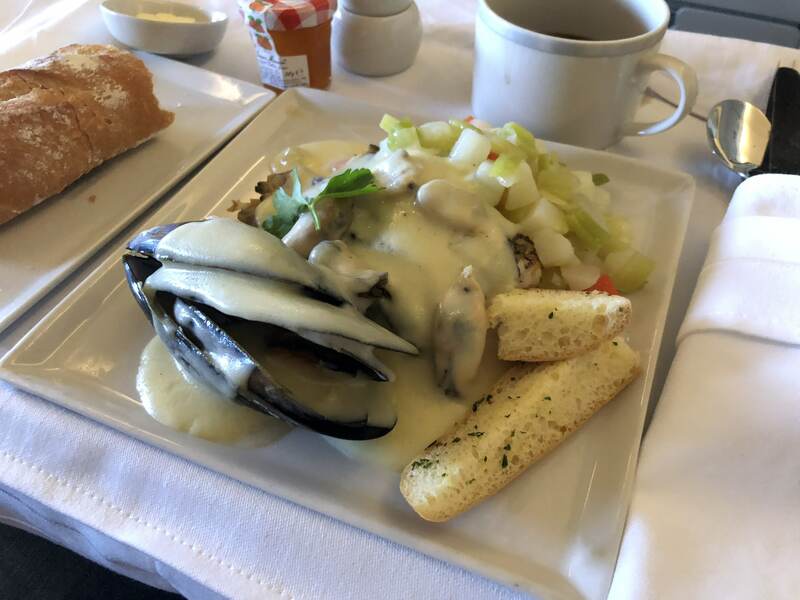 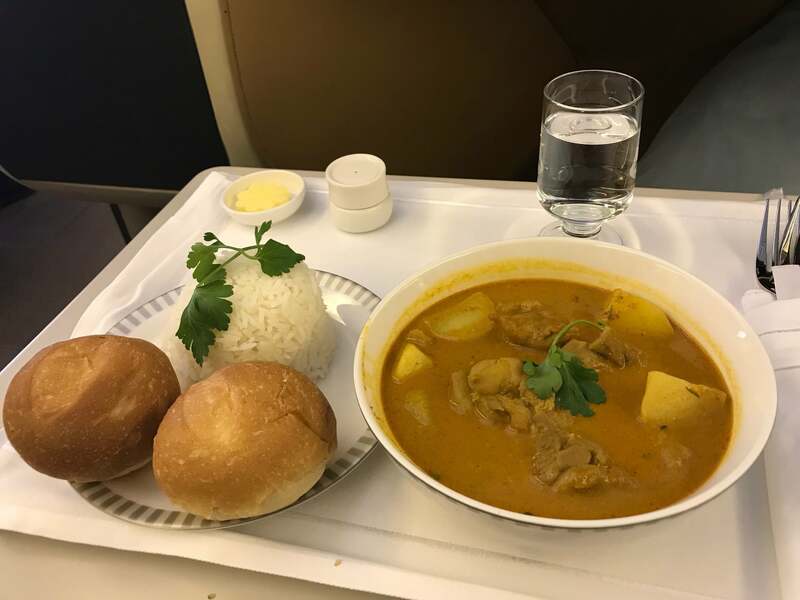 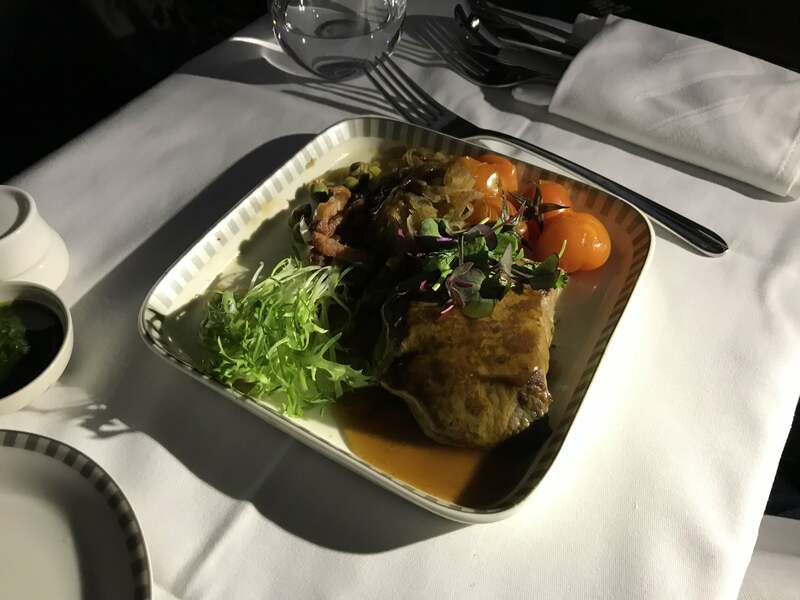 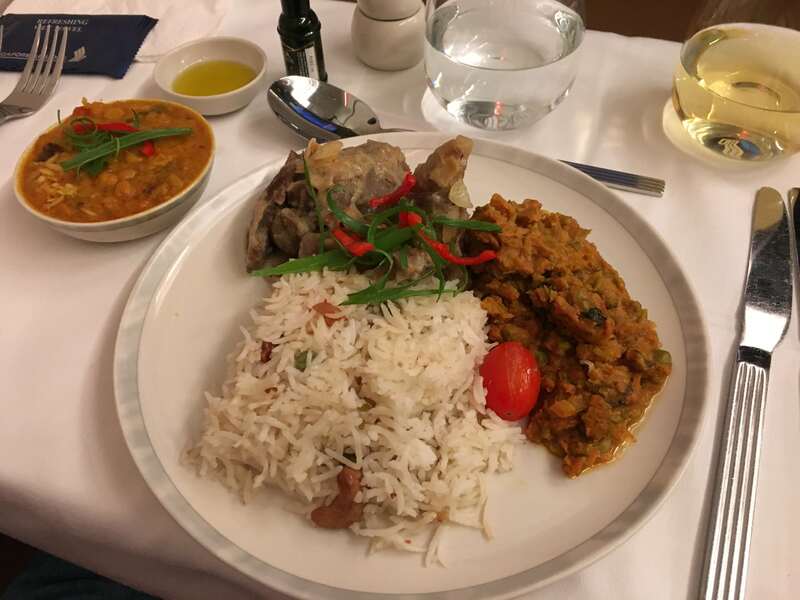 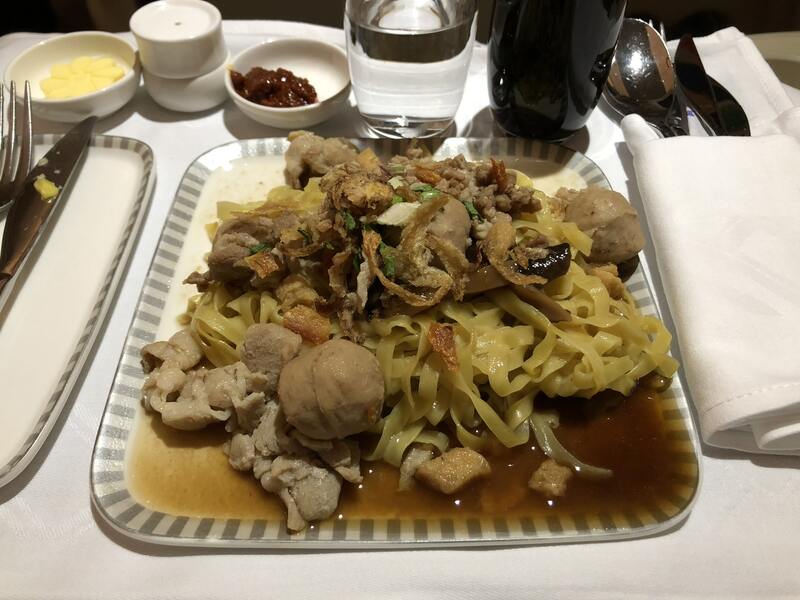 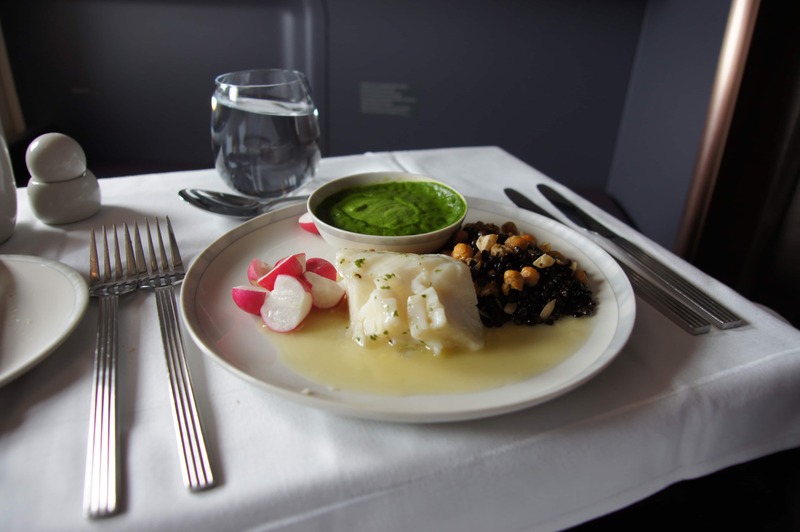 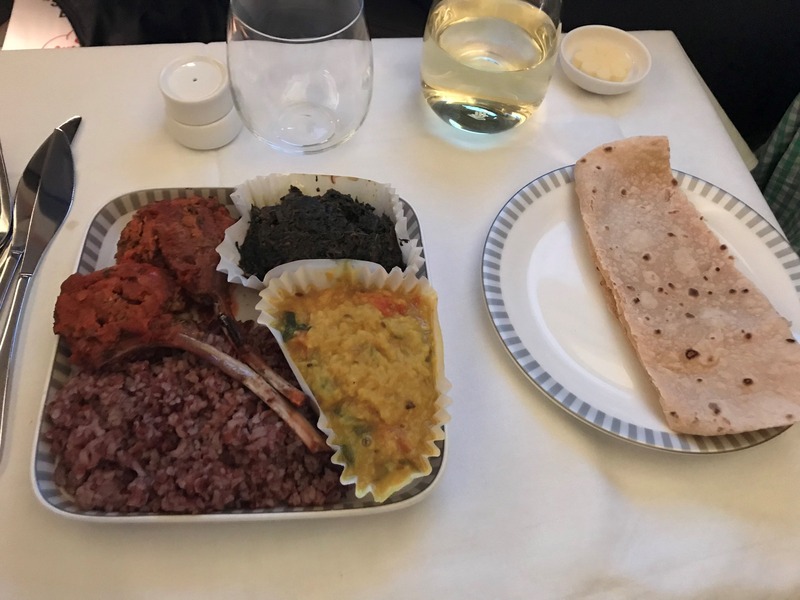 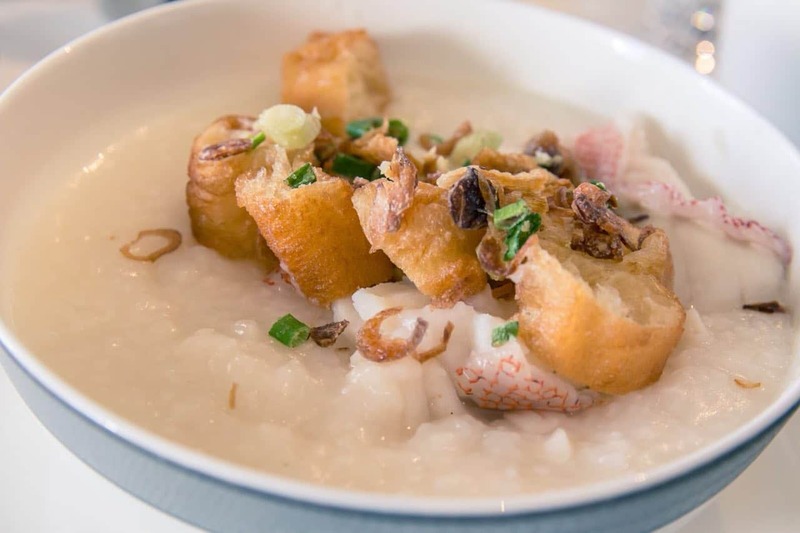 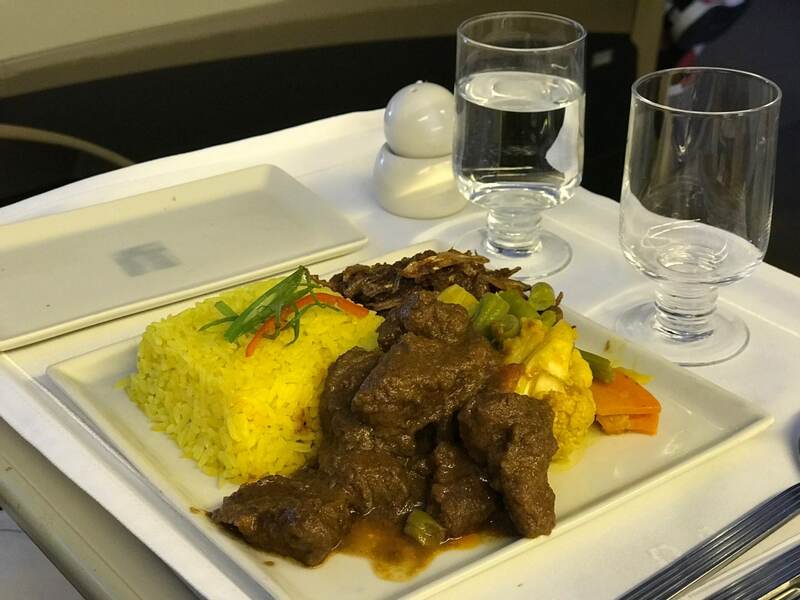 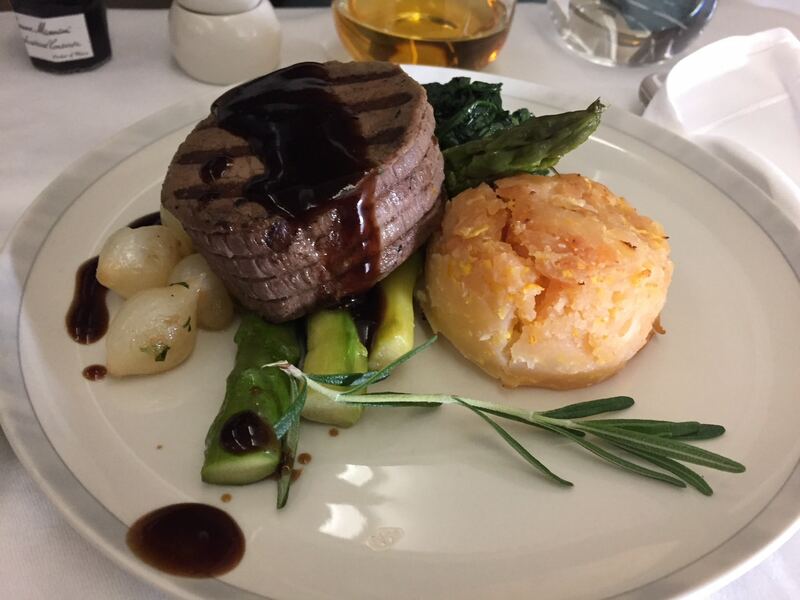 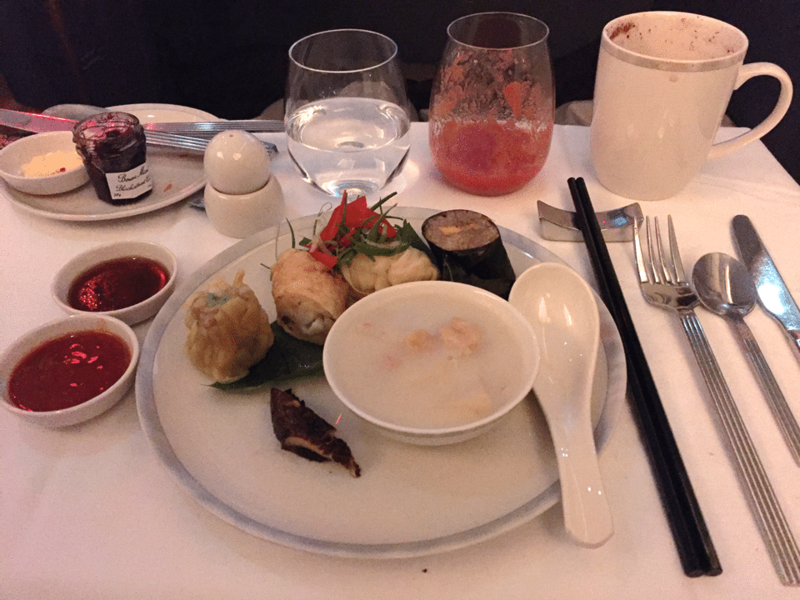 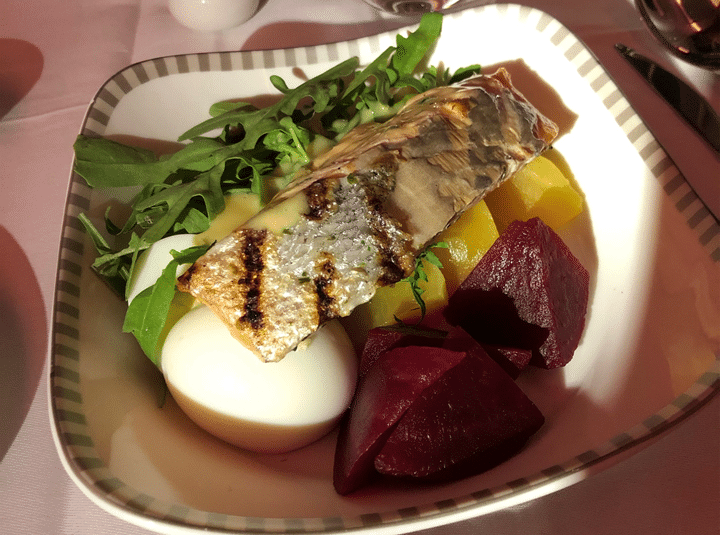 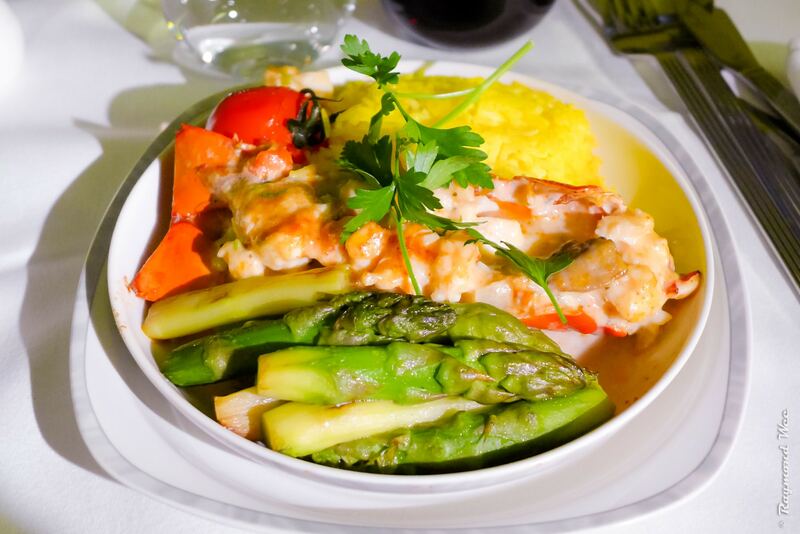 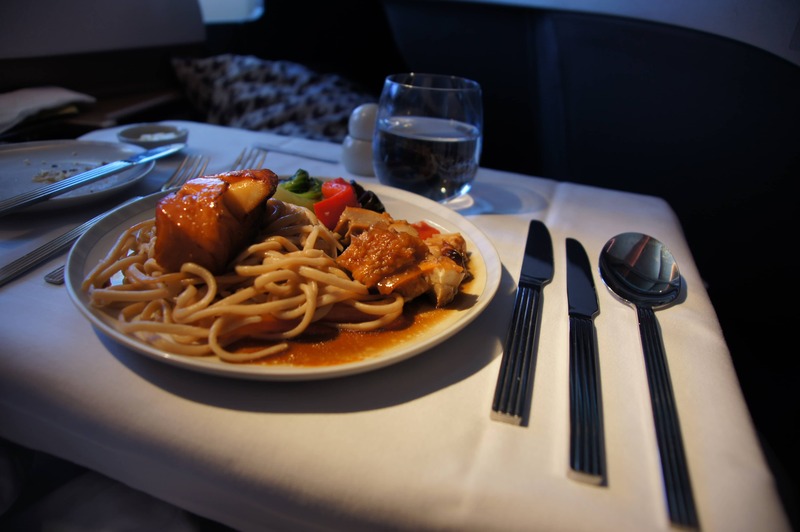 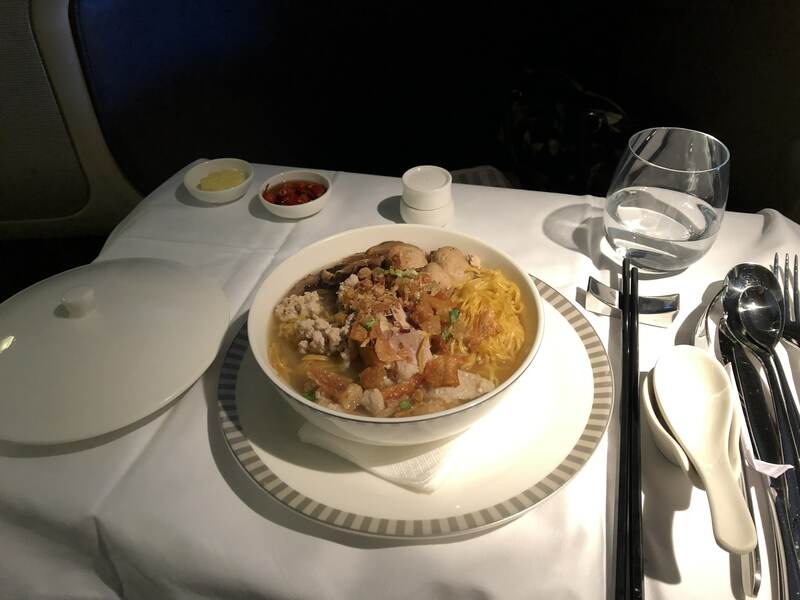 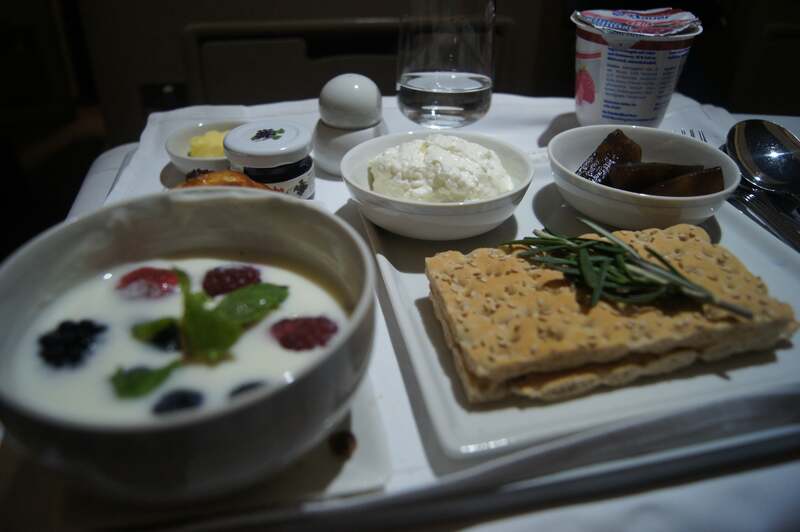 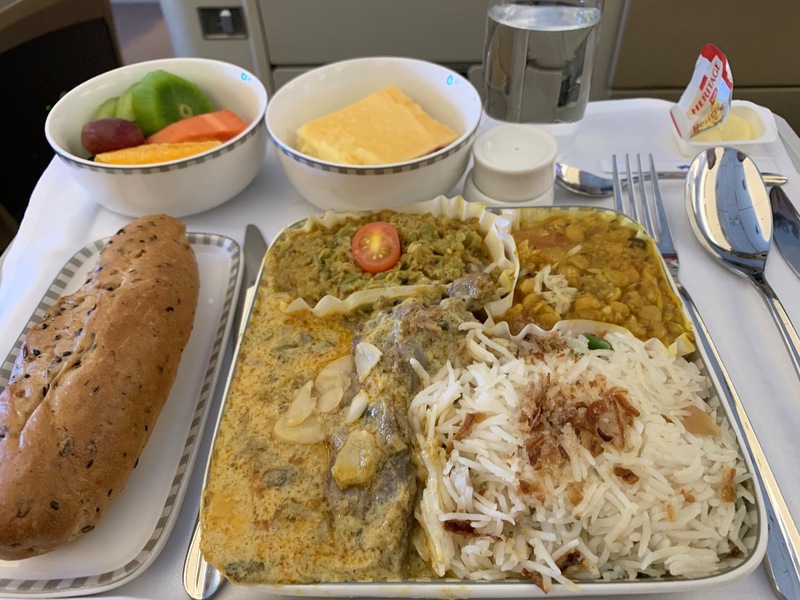 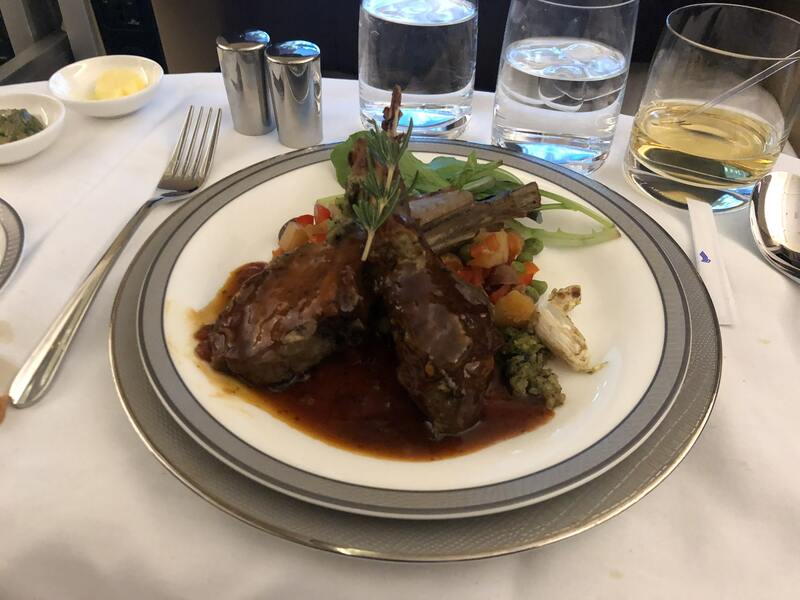 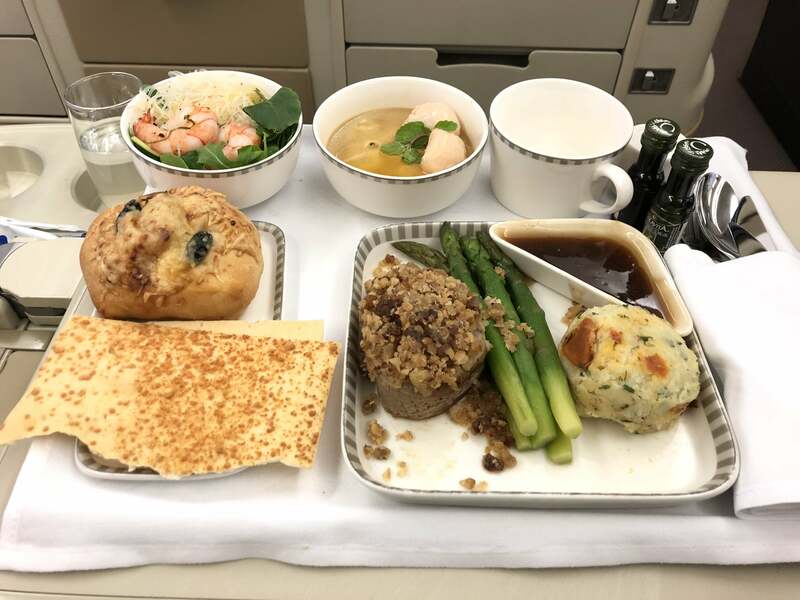 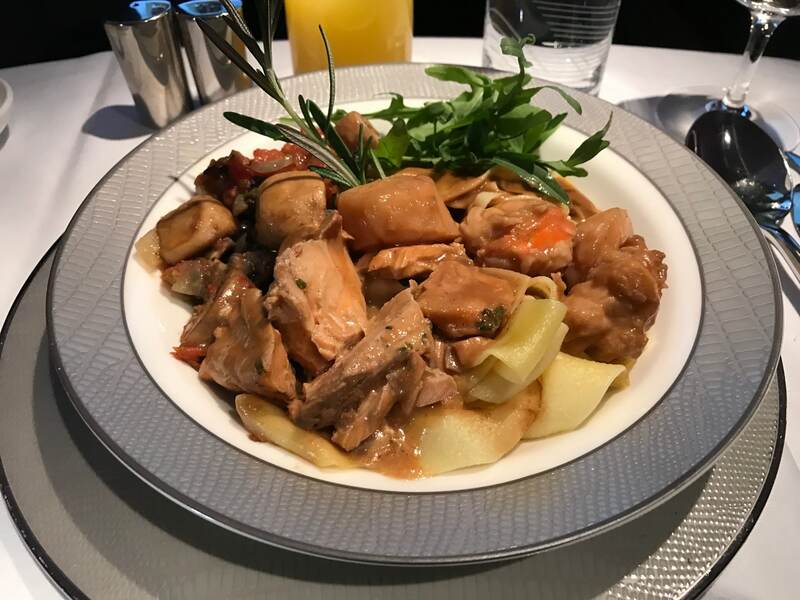 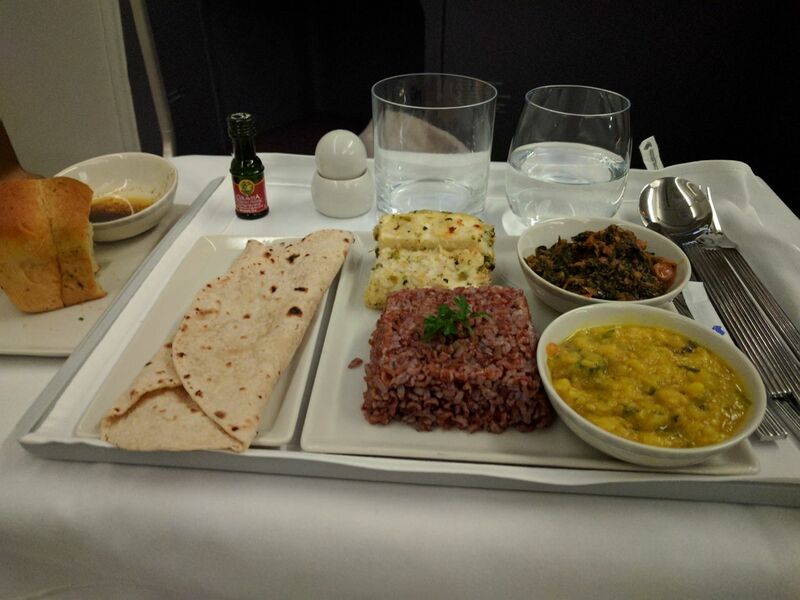 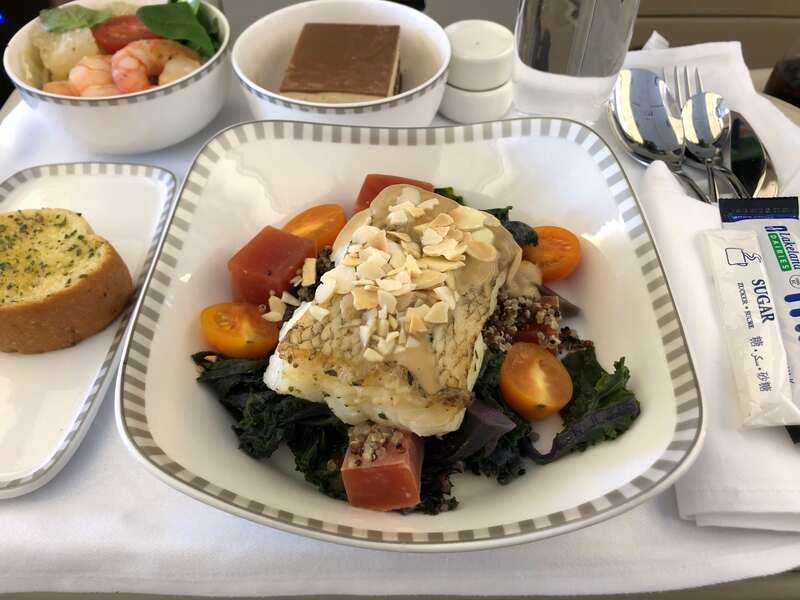 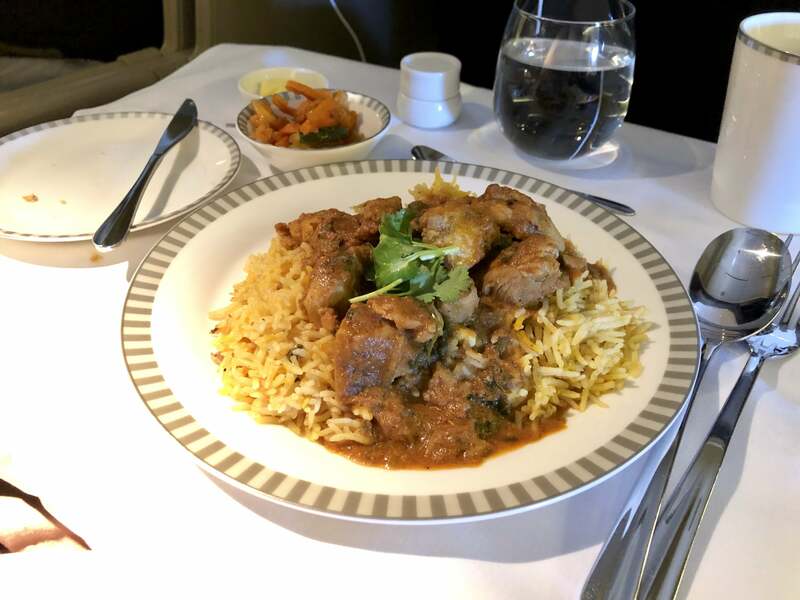 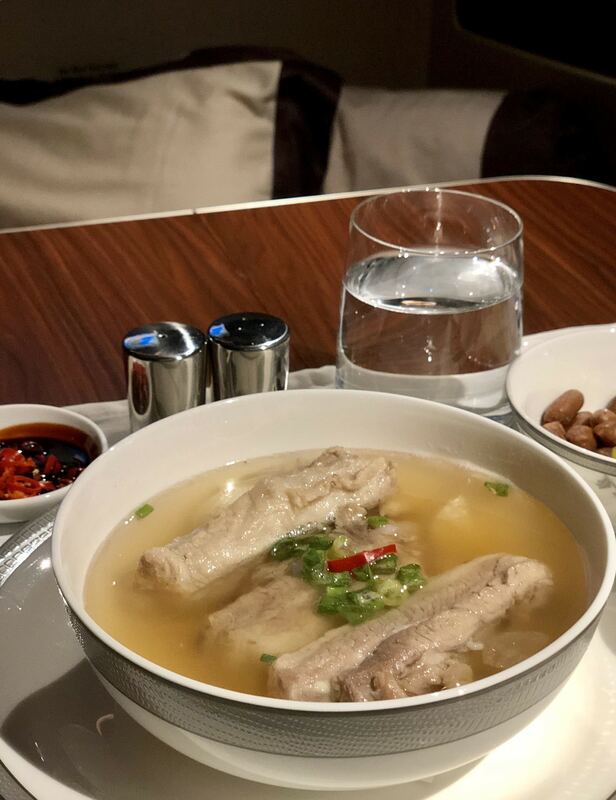 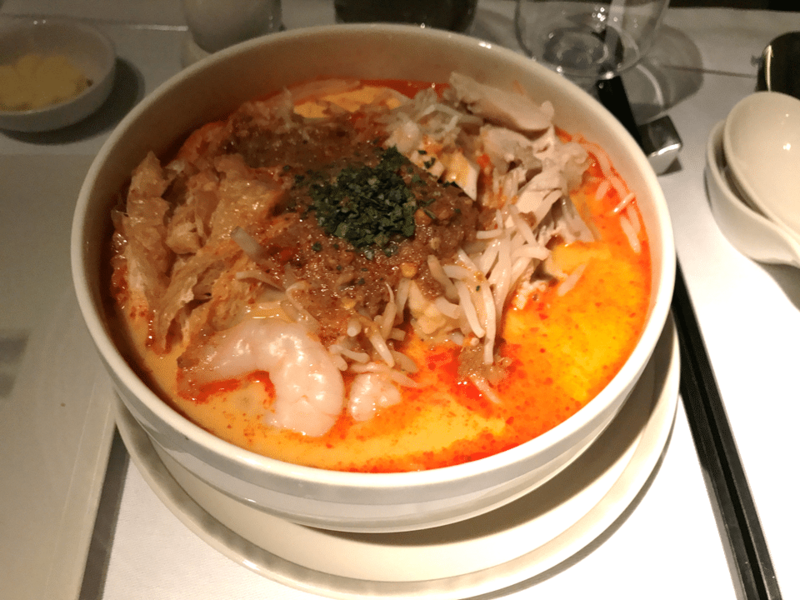 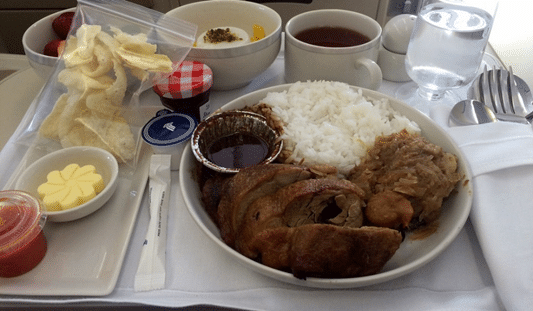 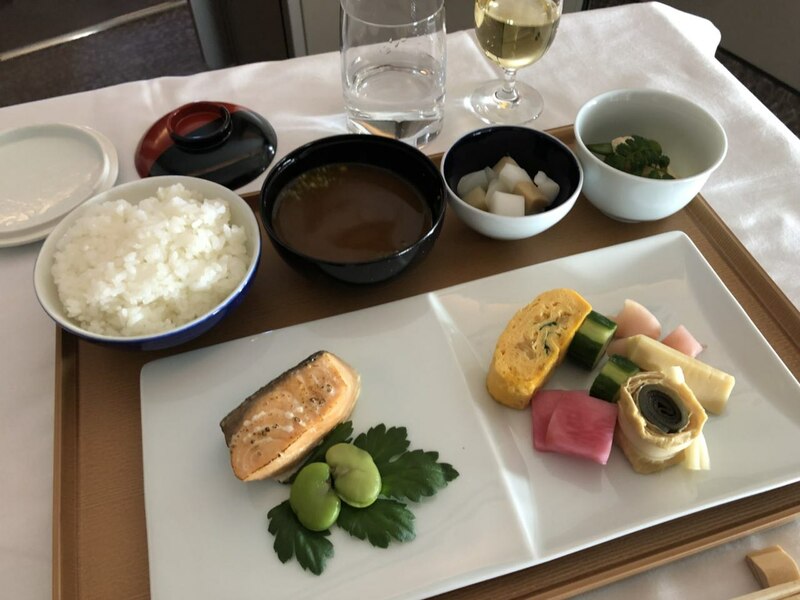 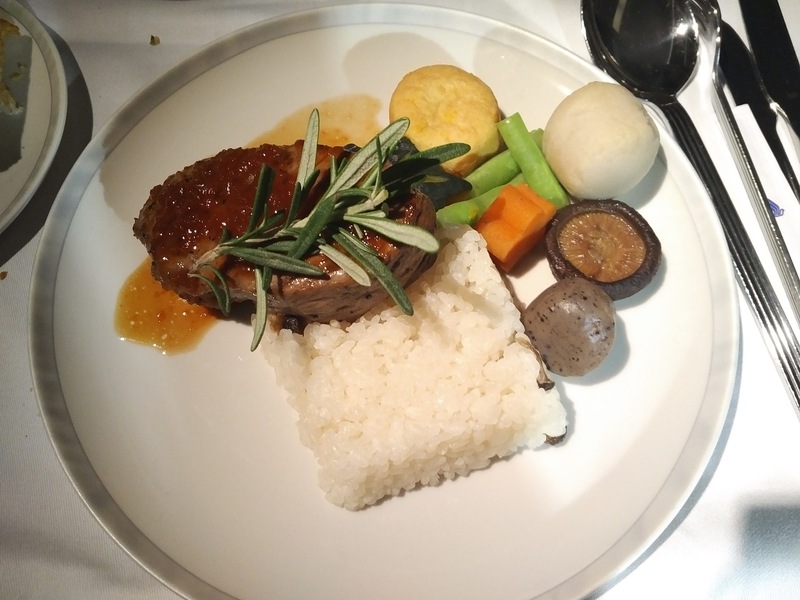 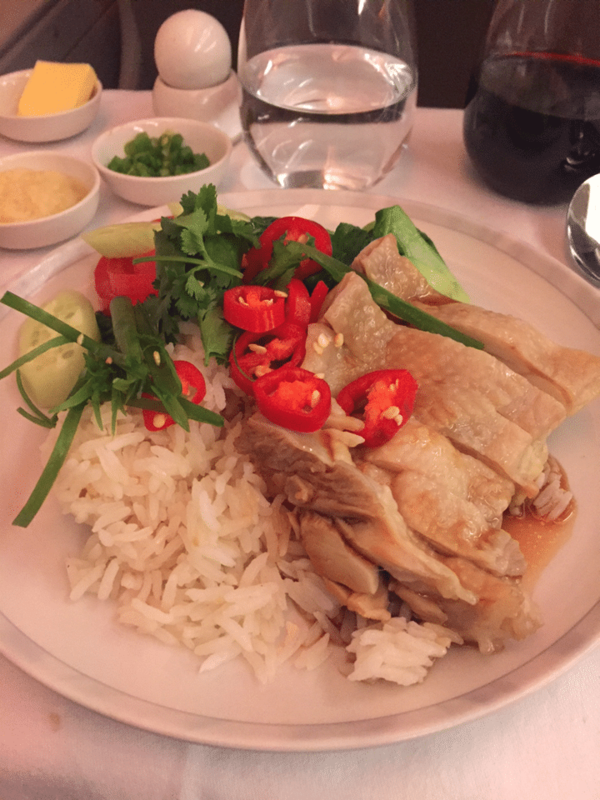 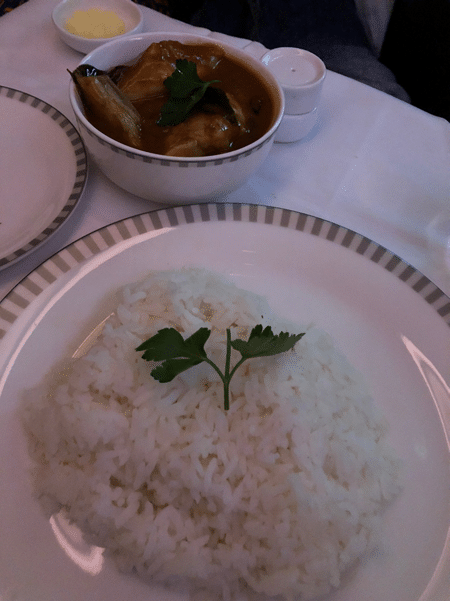 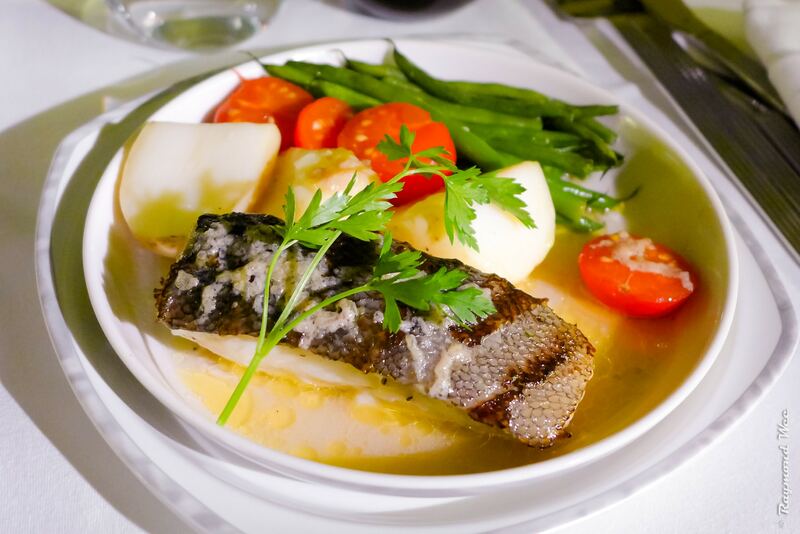 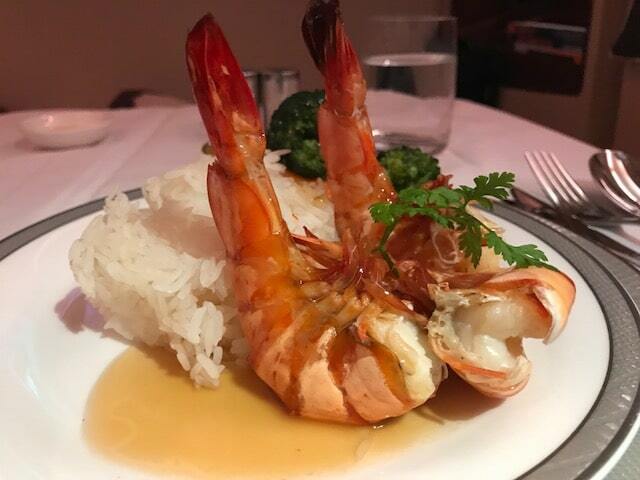 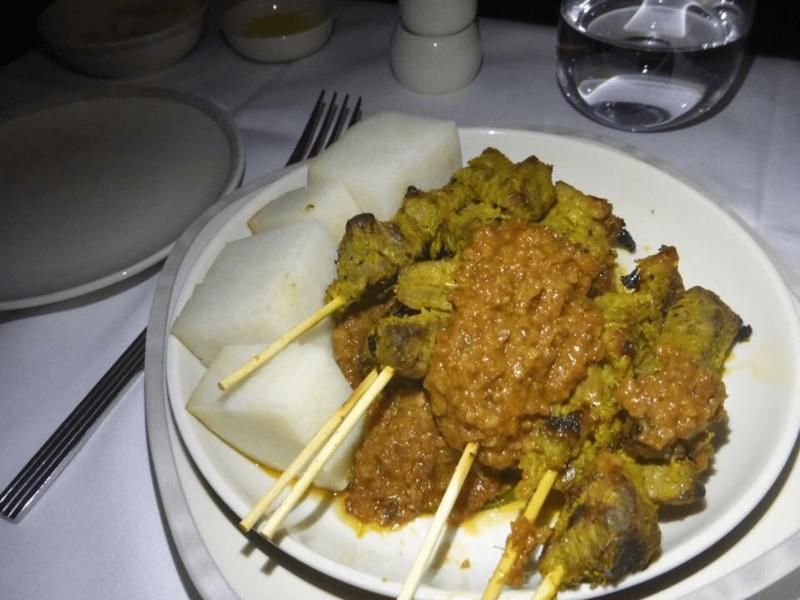 Singapore Airlines does not provide photos of what each dish looks like, probably because the appearance can vary significantly depending on seasonality. 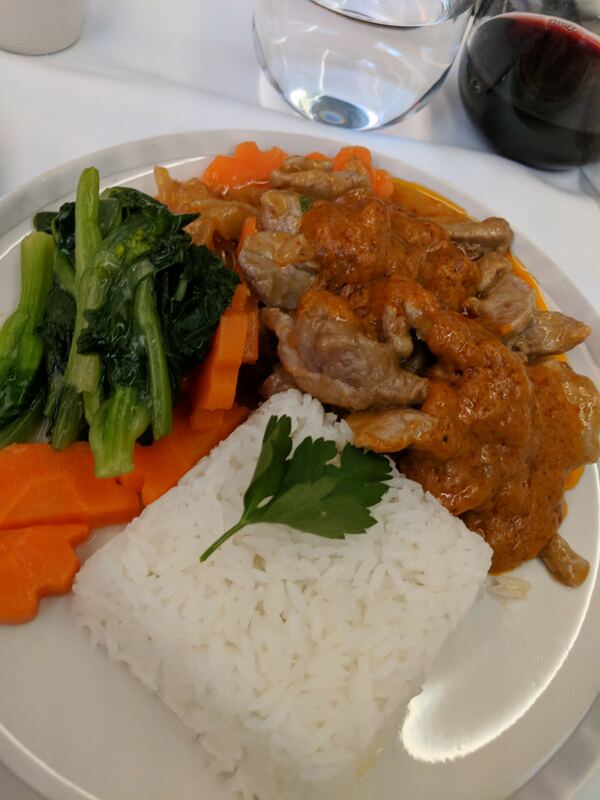 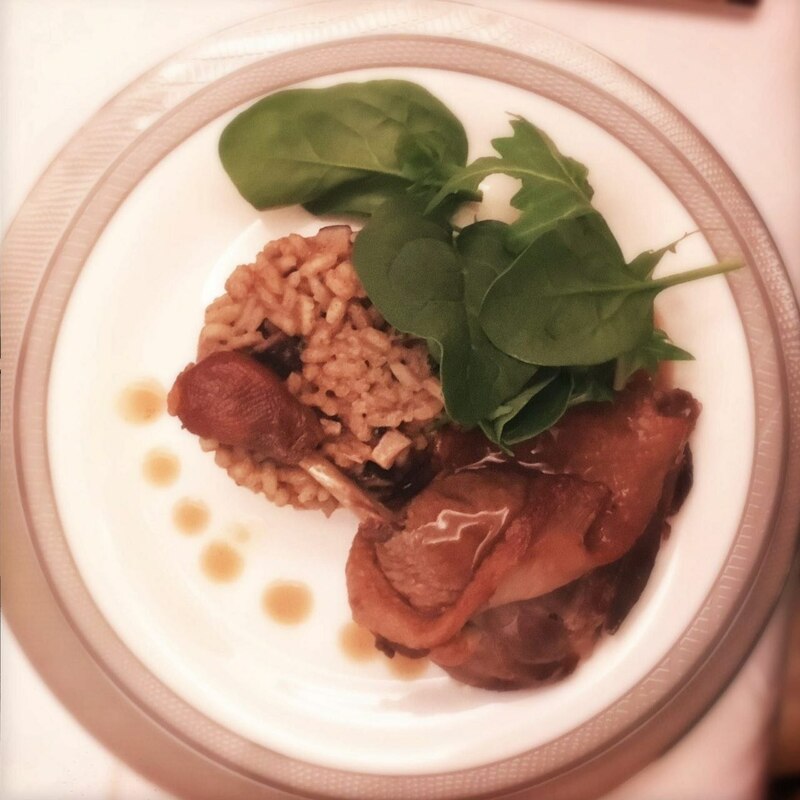 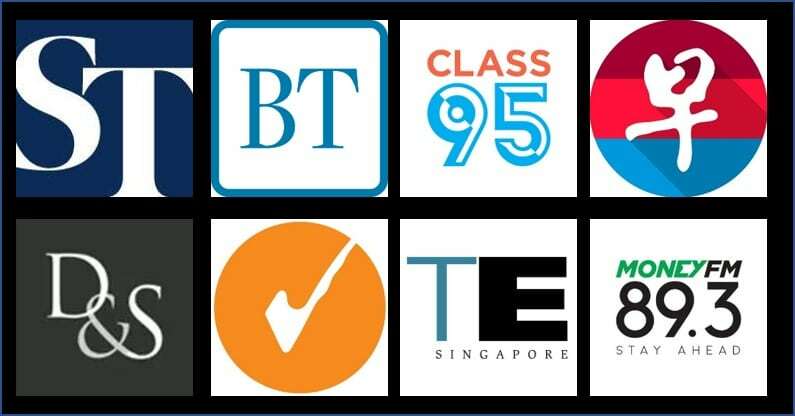 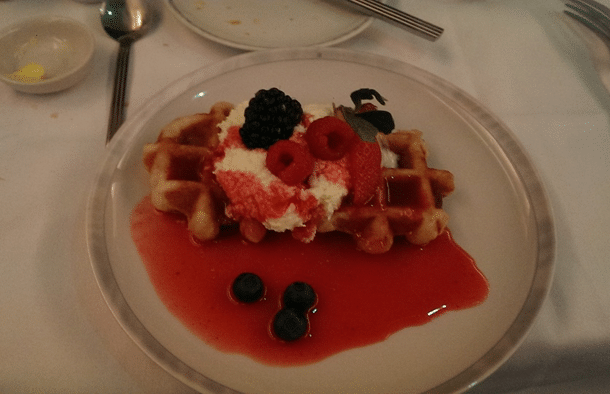 This guide aims to crowdsource photos of people’s BTC meals and put them in one place for easy reference. 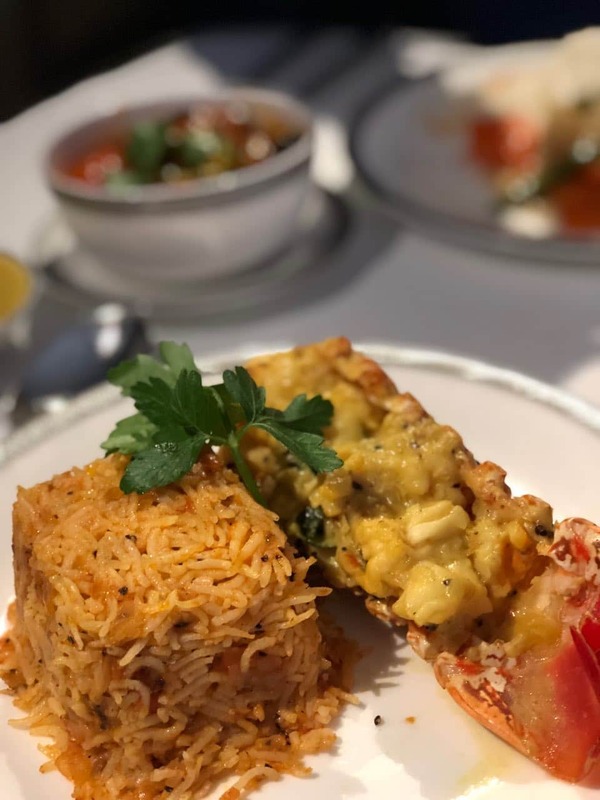 This guide would not be possible without the contributions of The Milelion Community, who are undoubtedly more adventurous eaters than I am. 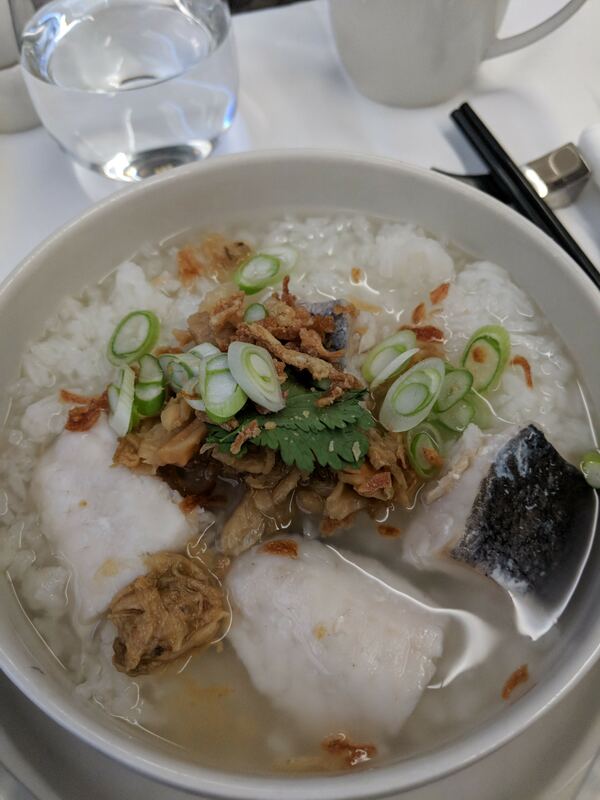 If you have photos to contribute, please send them to aaron at milelion.com! 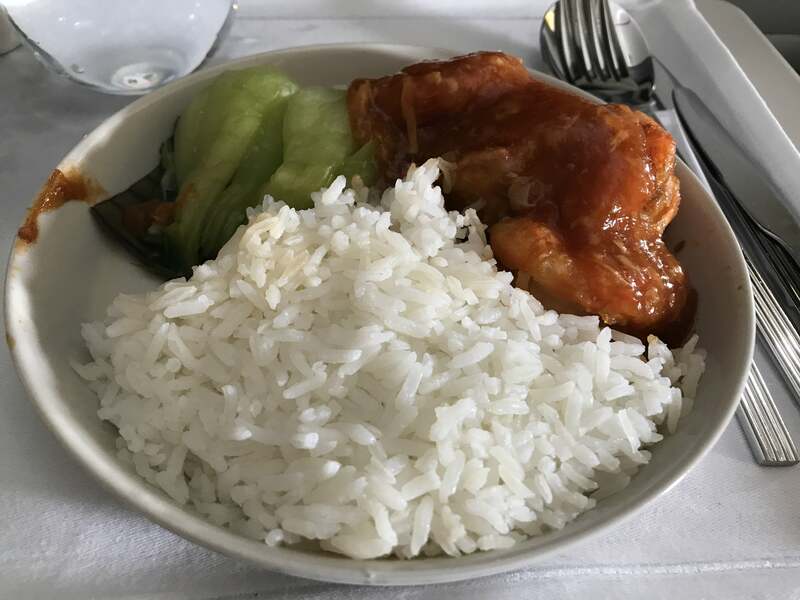 Note that the ingredients for this meal differ by season, so there are many different permutations. 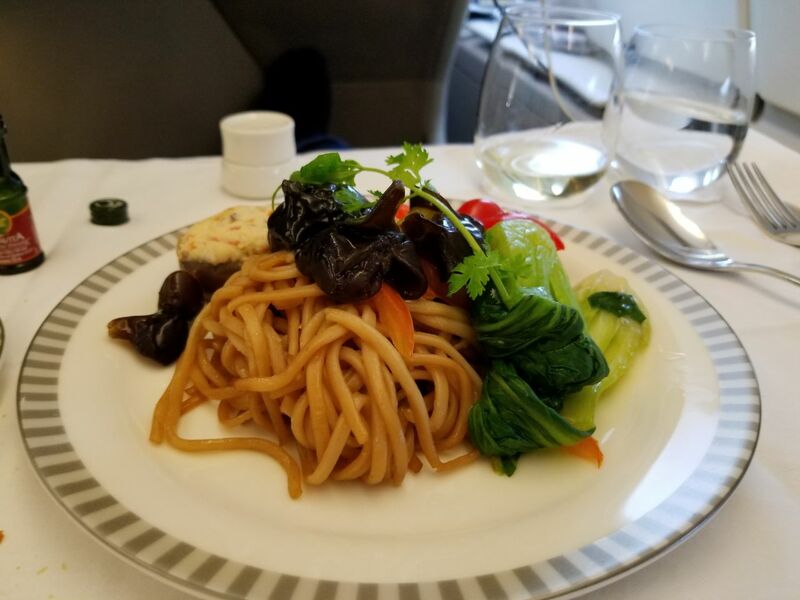 Cappy Hamper on What’s going on with Mileslife?